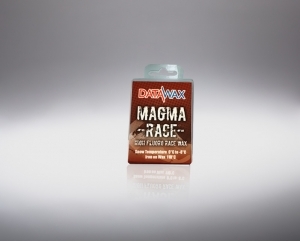 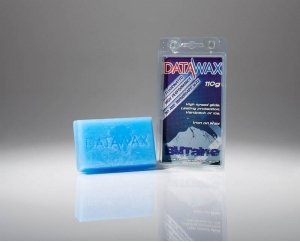 DataWax Magma ski and snowboard wax is perfect for skiing or riding fresh snow on or off piste. 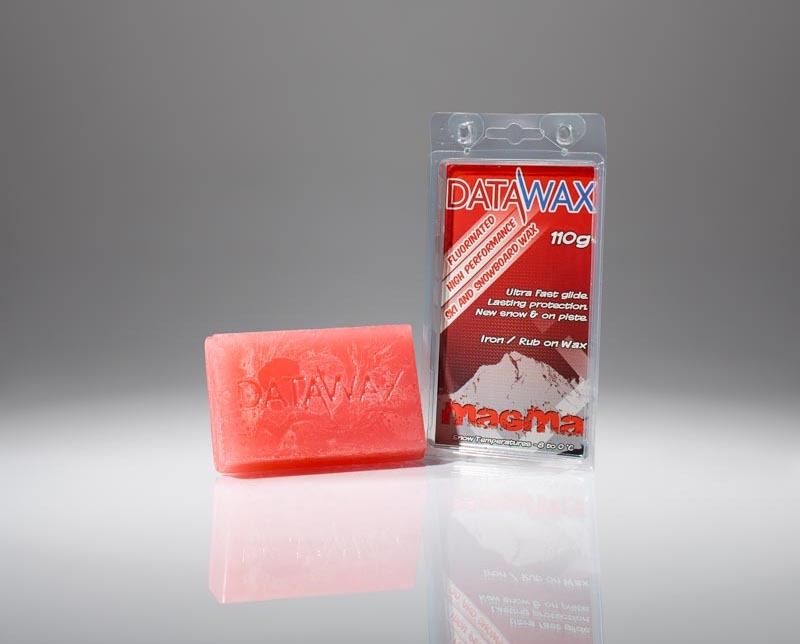 Magma can be used as a rub or iron on wax. 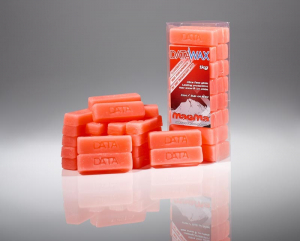 Perfect for the tech room 1kg of DataWax Magma performs best.. 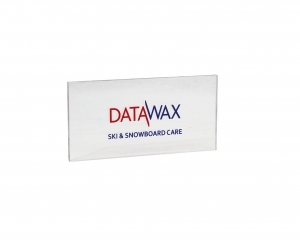 It is ideal for late season snowsports when the snow is old,..